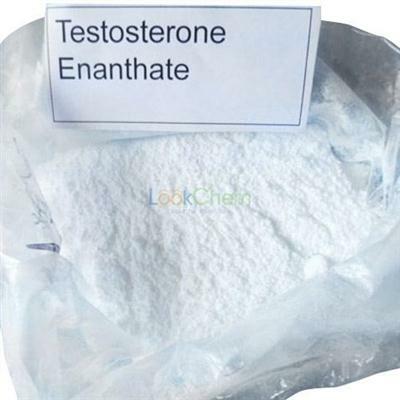 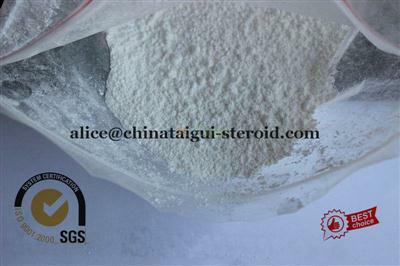 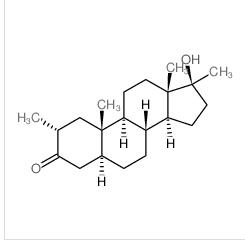 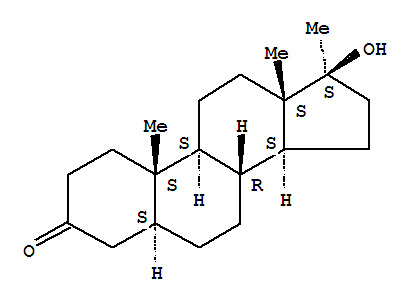 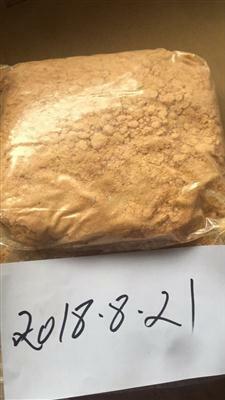 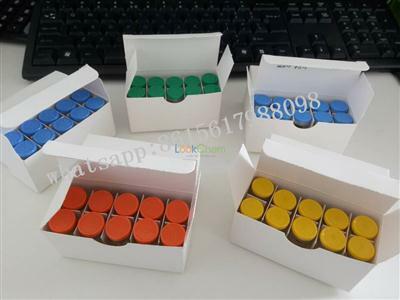 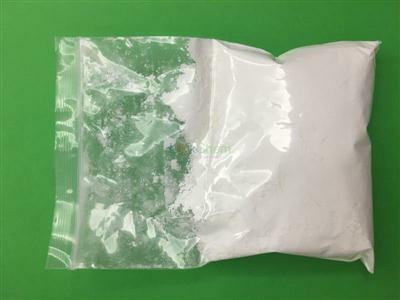 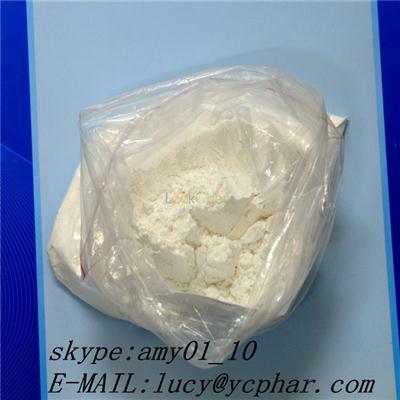 Methasterone (Steroids) Synonyms: 2,17-DimethyldihydroTestosterone; 17-hydroxy-2,17-dimethylandrostan-3-one CAS: 3381-88-2 Assay: 97% min. 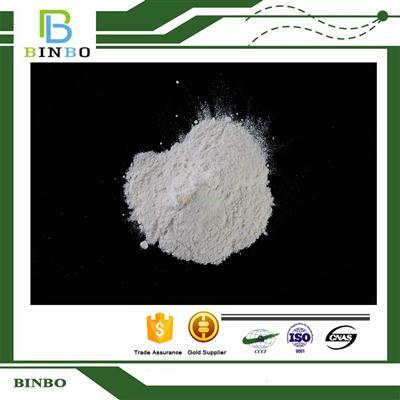 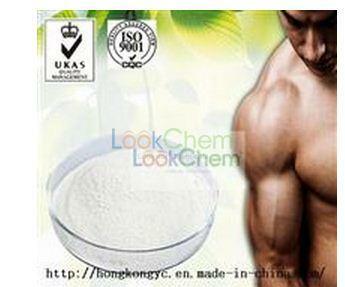 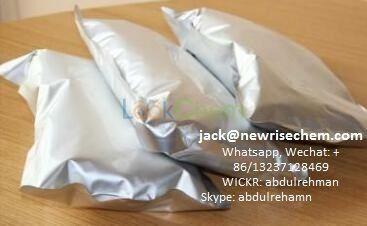 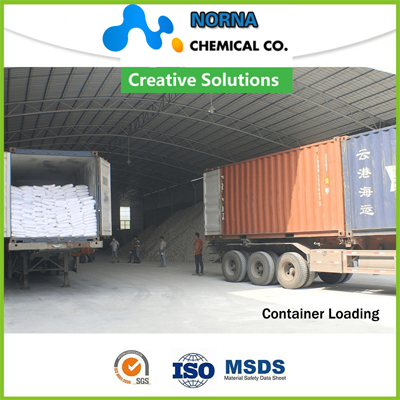 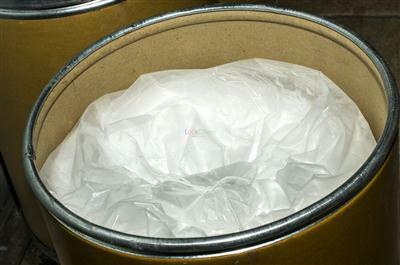 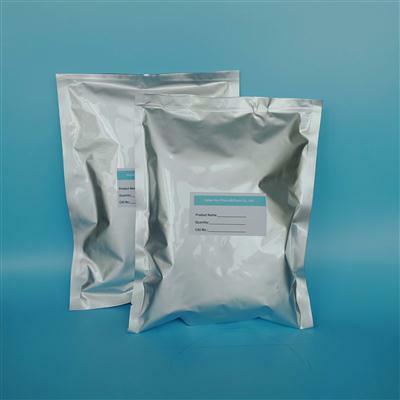 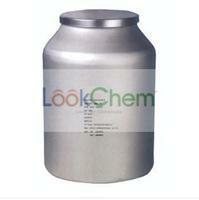 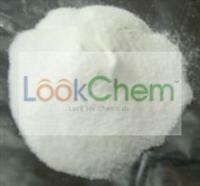 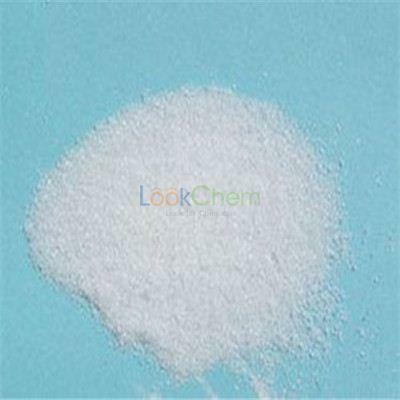 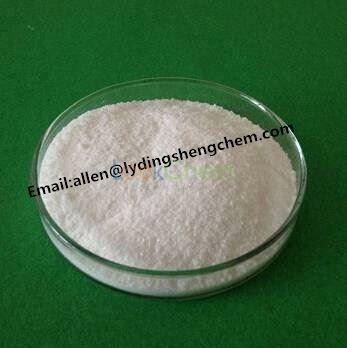 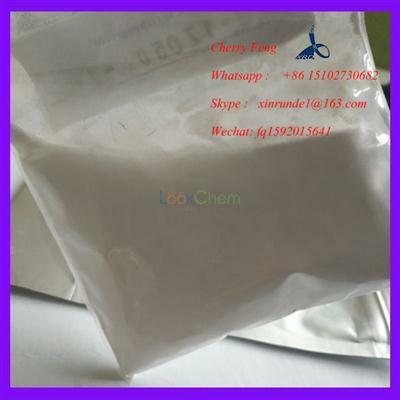 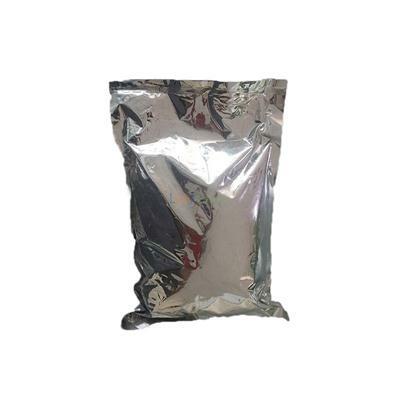 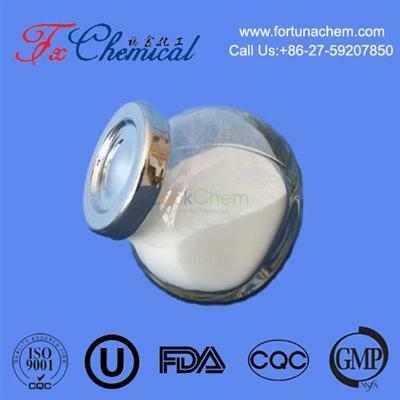 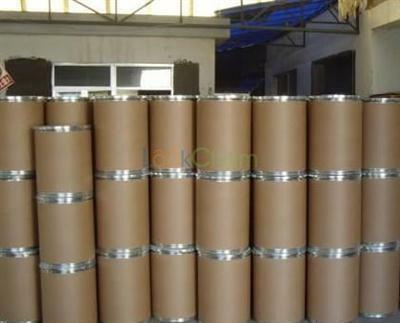 Molecular Formula: C19H30O2 Molecular Weight: 290.44 Molecular Structure: Packing: foil bag or tin. 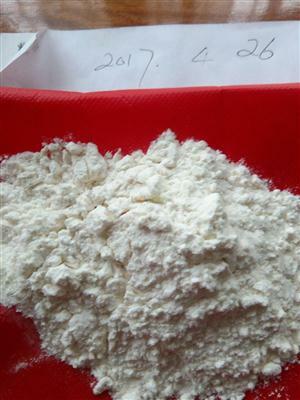 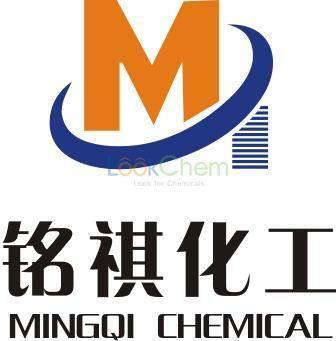 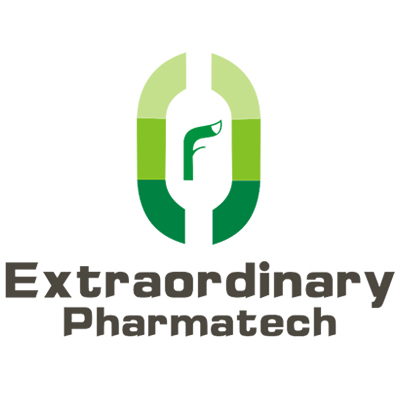 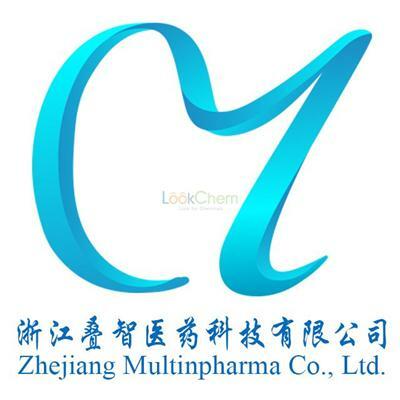 (EYECHEM) Xi’an QingShuo Import And Export Trade Co.,Ltd. 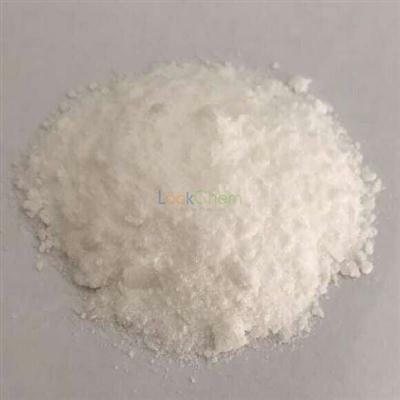 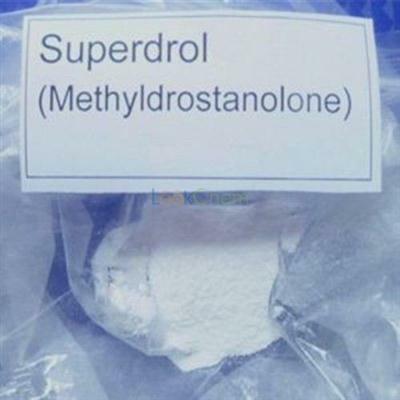 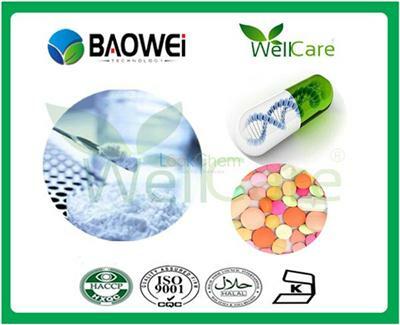 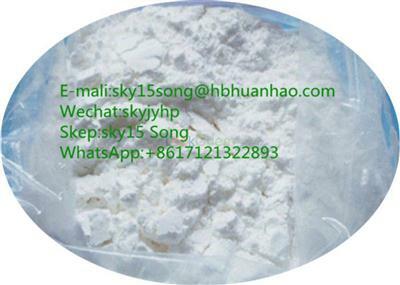 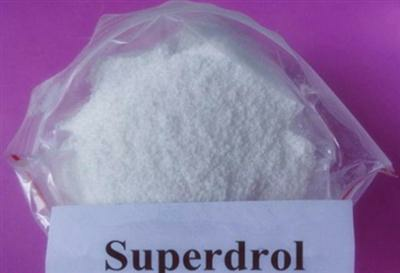 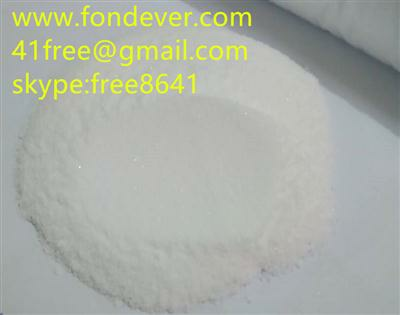 Superdrol ,usually called as Methasteron ,Methyldrostanolone .it is a prohormone supplement complex designed to build lean muscle and burn excess fat. 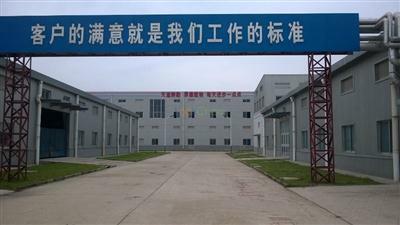 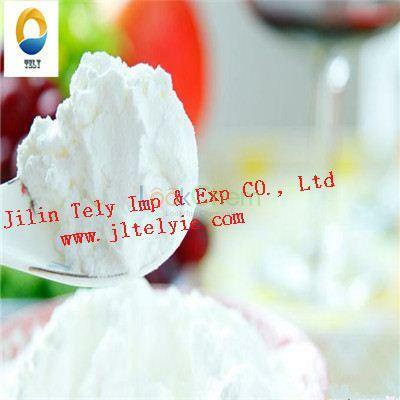 Hebei Jiangkai import and export trade Co., Ltd.